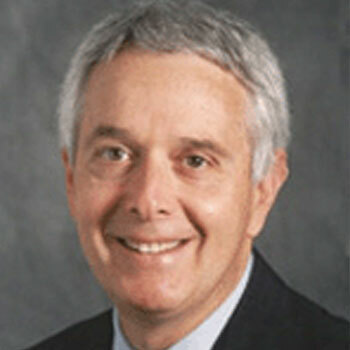 Dr. Milstein is a professor of medicine at Stanford and directs the Stanford Clinical Excellence Research Center. The Center is a collaboration of the Schools of Medicine, Engineering and Business. The Center’s goal is to design and test new healthcare delivery models that both lower per capita healthcare spending and improve clinical outcomes. His career and ongoing research is focused on acceleration of clinical service innovations that improve the societal value of healthcare. He serves as the medical director of the Pacific Business Group on Health (PBGH), the largest regional healthcare improvement coalition in the U.S. He also guides employer-sponsored clinically-based innovation development for Mercer Health and Benefits. Milstein also chairs the Steering Committee that directs the largest U.S. physician pay-for-performance program, operated by the Integrated Healthcare Association. Previously he co-founded the Leapfrog Group and Consumer-Purchaser Disclosure Project, and served as a Congressionally-appointed MedPAC Commissioner. Milstein holds a Bachelor of Arts in Economics from Harvard University. He received his medical degree from Tufts University, and has a Master of Public Health degree from UC Berkley.